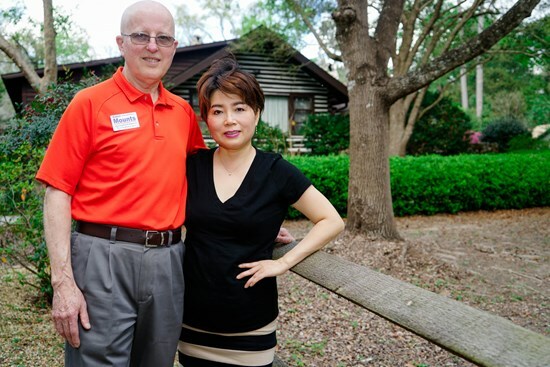 "My wife, Eunsook, and I celebrate the cultural diversity of our community, revere our pristine Florida environment, and support historic preservation." Mr. Mounts, a retired military attorney, served as the Special Assistant to the Deputy Commander, U.S. Forces Korea for International Relations and United States Secretary to the Status of Forces Agreement (SOFA) Joint Committee in the civilian grade of GS-15 (full colonel equivalent) from January 1996 until July 2014. 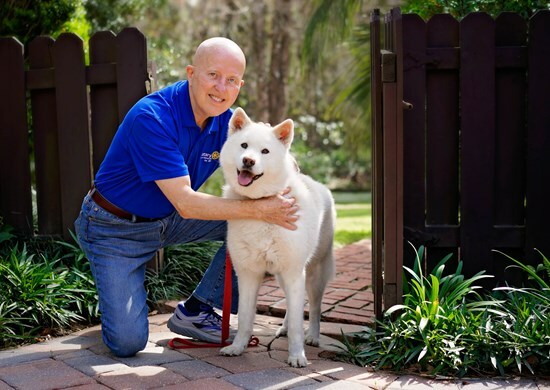 He retired with over 45 years of government service and returned home to his native Gainesville, Florida in July 2014. Mr. Mounts also served over 25 years on active duty in the U.S. Air Force, serving both as a career Judge Advocate and as a Special Agent, Air Force Office of Special Investigations, retiring July 1, 1994 in the grade of Lieutenant Colonel, USAF. After military retirement, he practiced law in Long Beach, California specializing in commercial dispute resolution until his government appointment. During a break in military service in 1972-74, Mr. Mounts served as Deputy General Counsel to former Florida Governor Reuben O’D. Askew and wrote major criminal justice legislation, including the 1973 Florida State-Wide Grand Jury law, and a 1973 Executive Order establishing procedures for Judicial Nominating Commissions. Mr. Mounts obtained his undergraduate and law degrees from the University of Florida in 1964 and 1966, respectively. He is a member of various civic and professional organizations, and is the recipient of multiple professional awards. In recognition of his Federal civilian service, he was awarded the Department of the Army Decoration for Exceptional Civilian Service (highest civilian award). Mr. Mounts is married to Eunsook Park, who works from home in Florida Park -- the "Cox Family Log Home" built in 1936-37, now on the National Register of Historic Places. They have five grown children between them. Mounts currently serves as Chair of the Community Redevelopment Agency’s College Park University Heights Redevelopment Advisory Board; on the Matheson History Museum Board; as a member of the Rotary Club of Gainesville, and is the immediate past president of the University Park Neighborhood Association (UPNA).